This month we celebrate the 30th anniversary of the release of the seminal Atari 2600 game, Pitfall! whose rabid popularity helped put a once little-known game company named Activision on the map and on gaming consoles everywhere. 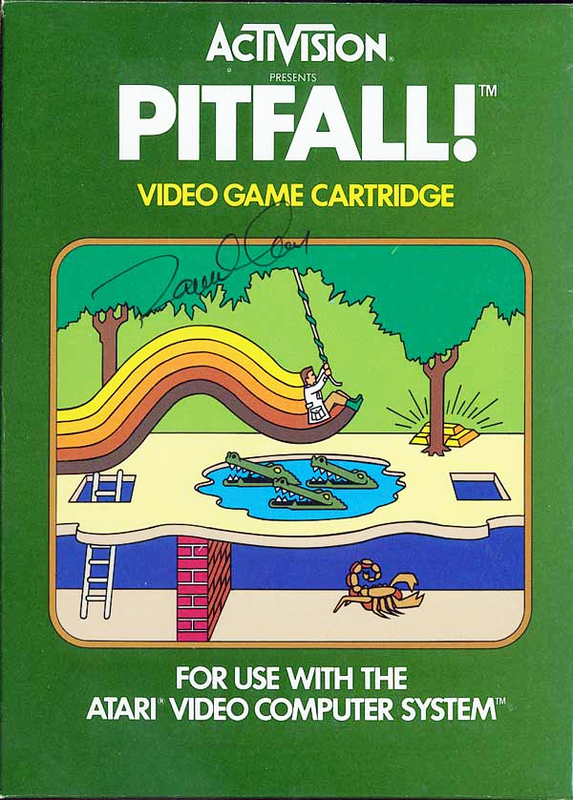 Designed by David Crane, Pitfall! 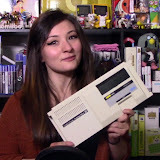 was considered to be one of the progenitors of the "platform" genre and paved the way for later games such as Super Mario Bros. and Alex Kidd while showing off to the world just what could be accomplished on such a limited machine as the Atari 2600. 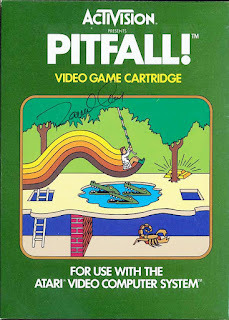 So to celebrate, and to cash-in on an old property, Activision has released a new Pitfall! game for the iPhone, iPad and iPod touch. Those familiar with the hit iPhone app, Temple Run, will recognize it as the inspiration for this game in that your 3D character runs down a 3D path of sorts, jumping, swinging and dodging 3D hazards while collecting priceless digital riches and virtual treasures. If you stop, you die. 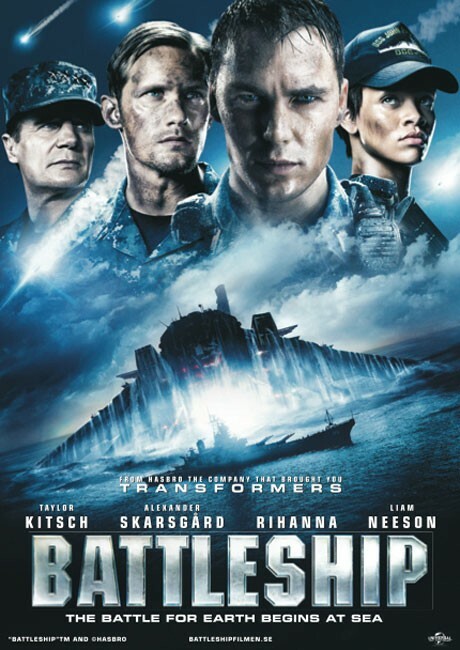 While I personally would have been happier with a translation closer to the original 1982 version, it does prove to be a fun time-waster, albeit a frustrating one at times. Before you go, check out the old Pitfall! commercial featuring none other than a young Jack Black! CLICK HERE to go to the iTunes page for Pitfall!